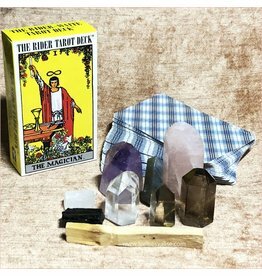 Improves communication and opens psychic vision. Three sizes to choose from! 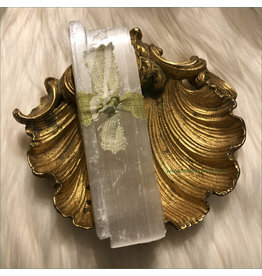 Selenite Polished DT Unicorn Wand ~Selenite is perfect for all types of energy cleansing. 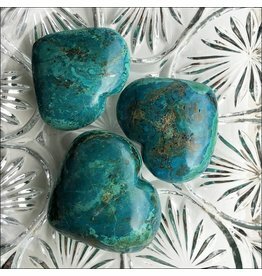 It is one of the the very few minerals that has the ability to quickly unblock stagnant energy and remove negative energy. 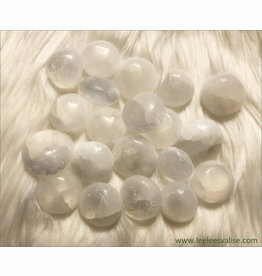 Selenite Polished Tumbled Stones ~ Selenite is perfect for all types of energy cleansing. 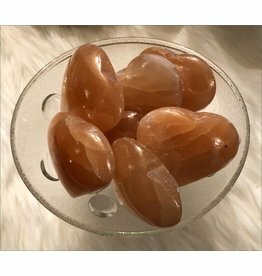 It is one of the the very few minerals that has the ability to quickly unblock stagnant energy and remove negative energy. 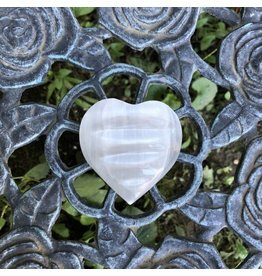 Selenite is perfect for all types of energy cleansing. It is one of the the very few minerals that has the ability to quickly unblock stagnant energy and remove negative energy. 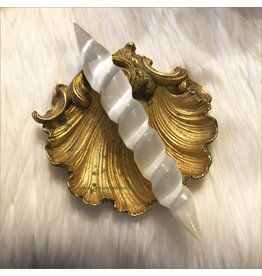 A strongly protective stone, it forms a shield against negativity! 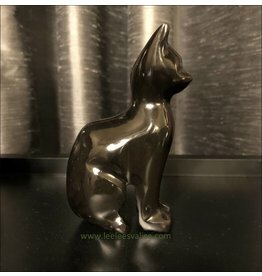 Your own little Black Cat! The Stone of Truth!